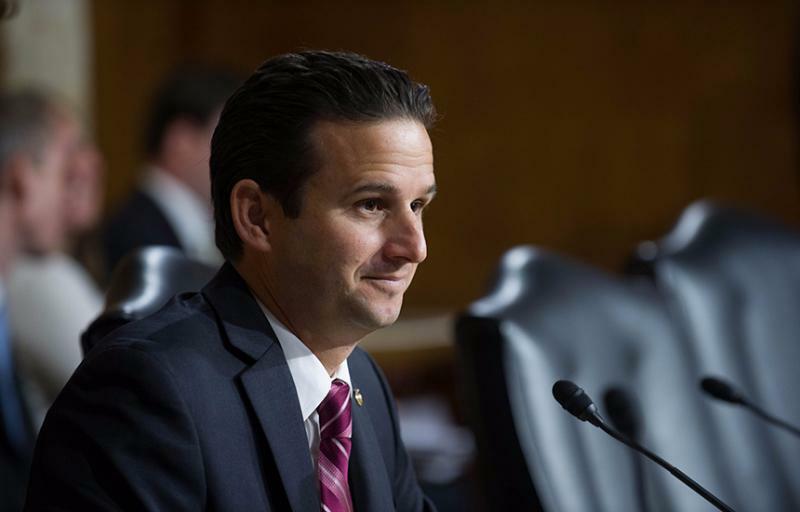 Years before he became Hawaiʻi’s senior senator, Brian Schatz was a Pacific Century Fellow. A member of the 2007 class, Schatz joined the program after serving eight years in the Hawaiʻi House of Representatives. He would go on to become the state’s Lieutenant Governor, before ascending to the U.S. Senate in 2012. Sen. Schatz’ PCF experience was meaningful, both personally and professionally. He credits the program with giving him the opportunity to engage with people he may otherwise never have met, and the chance to learn new things about the place he calls home. More than twenty years later, Sen. Schatz is still close to many of his PCF classmates. “It’s the friendships. Of course we are exposed to a variety of exciting learning opportunities, but the quality and diversity of the groups, and their public service orientation, is the best part. We have become lifelong friends,” he said. For Schatz, making and maintaining those connections is the part of the program that has had the most lasting impact. In that spirit, he recommends PCF as a way for those passionate about Hawaiʻi to collaborate and lead.